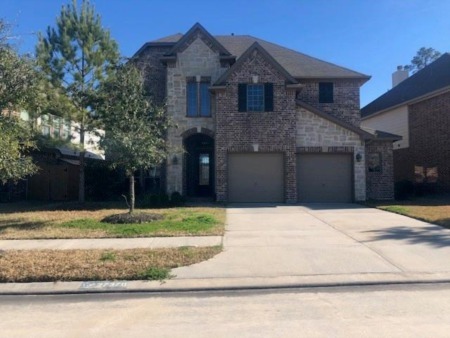 Search all Houston Texas homes for sale and real estate listings in this popular suburb in Northwest Houston below. Home buyers will appreciate Houston for its quiet environment, great Houston-Fairbanks ISD schools and master planned neighborhoods with sought-after amenities. Home prices in Houston range from below the low $100s to over $2M, with median prices in the low to mid $300s. For information about Houston TX neighborhood properties for sale or to schedule a private home showing, contact your Houston Texas real estate experts today. And, if you haven't already, be sure to register for a free account so that you can receive email alerts whenever new Houston listings come on the market. Want to purchase a home in Houston Texas? Call Us at (713) 401-1886. Your neighborhood Houston Texas expert REALTORS® and agents are here to help with the Houston TX housing market. Historical artifacts found near Houston Creek point to human presence in the area as early as 7500 BC. The area was originally populated by Native American tribes until the settlement of German immigrants in the 19th century. German influence from that period is still present in well-recognized street and school names around Houston like Huffmeister and Matzke. The first school in Houston was built in 1884 as a one-room structure. From that humble beginning, it evolved into Houston-Fairbanks Independent School District - the second largest in the metro area after Houston ISD. The development in Houston Texas hit a rapid pace with the discovery of oil along the Gulf Coast in 1904. Houston Texas was mostly rural and it's residents focused on rice and dairy farming until it's suburbanization in the 1950s. Houston Texas is home to some amazing neighborhoods. 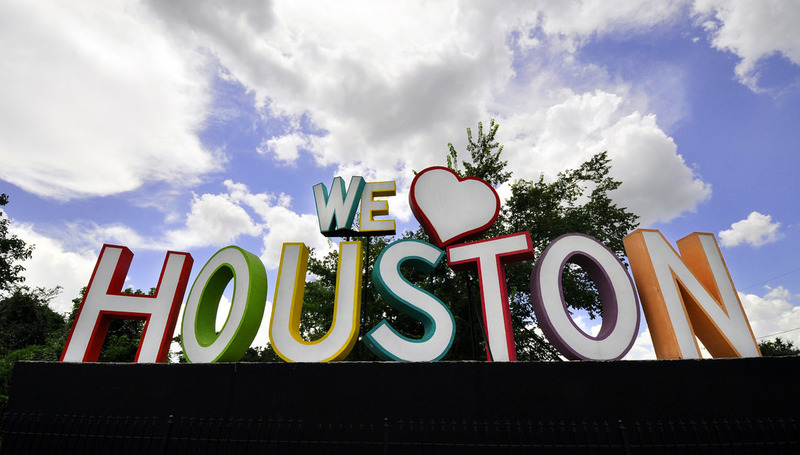 Below is a handpicked list of 9 best neighborhoods in Houston Texas. Houston Texas is sought-after for its quiet environment, great schools and master planned neighborhoods with sought-after amenities. Home prices range from below the low $100s to over $2M, with median prices in the low to mid $300s. Where is Houston Texas Located? Houston is located 165 miles (266 km) east of Austin, 112 miles (180 km) west of the Louisiana border, and 250 miles (400 km) south of Dallas. According to the United States Census Bureau, the city has a total area of 656.3 square miles (1,700 km2); this comprises 634.0 square miles (1,642 km2) of land and 22.3 square miles (58 km2) covered by water. The Piney Woods are north of Houston. Most of Houston is located on the gulf coastal plain, and its vegetation is classified as temperate grassland and forest. Much of the city was built on forested land, marshes, swamp, or prairie which resembles the Deep South, and are all still visible in surrounding areas. The flatness of the local terrain, when combined with urban sprawl, has made flooding a recurring problem for the city. Downtown stands about 50 feet (15 m) above sea level, and the highest point in far northwest Houston is about 125 feet (38 m) in elevation. The city once relied on groundwater for its needs, but land subsidence forced the city to turn to ground-level water sources such as Lake Houston, Lake Conroe, and Lake Livingston. The city owns surface water rights for 1.20 billion gallons of water a day in addition to 150 million gallons a day of groundwater. Beautiful outdoors and nice parks are two of the main reasons for Houston' popularity with home buyers. Two of the most popular parks in the area are Hermann Park and Discovery Green. Houston Texas offers its residents excellent shopping and restaurants. The Galleria, Uptown Park, River Oaks Shopping Center, and West Ave, and Rive Village-with mixtures of restaurants and boutiques. Thinking of buying or selling your home in Houston Texas? Let our expert Houston real estate agents help you navigate the path to new home ownership, or to negotiate the quickest home sale possible. As local REALTORS® experienced in working with buyers and sellers in Houston Texas, we're well-versed in the market dynamics unique to the Houston TX real estate market. Contact us today to discuss how we can help!